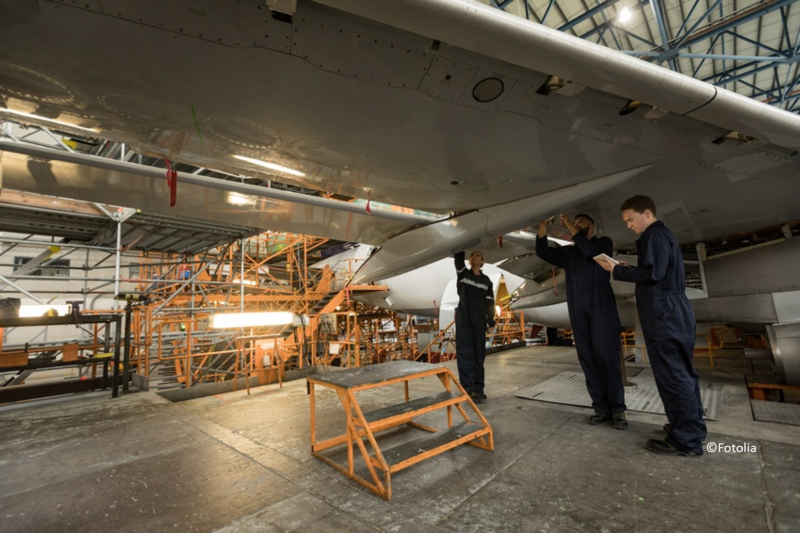 The Use Case deals with the maintenance of manufacturing equipment within the aviation sector. FFT’s Hoisting Equipment comprises Fittings to be mounted at aircraft components for assembly or transportation, as well as Lifting Gears that will be applied to lift and/or move aircraft components (such as engines, wings, vertical tails etc.) during the assembly of an airframe. As these tools, jigs and fixtures are important resources of the manufacturing / assembly processes, a high availability is expected. Shortages or low quality can hamper the production process significantly. The customer expects from FFT processes to become better and more efficient over the time. Hence the planning of maintenance activities should become more transparent based on knowledge about the quantities to be expected for maintenance and the condition of the incoming fittings and lifting gears with the aim to reduce maintenance costs while keeping the number of fittings and lift gears as low as possible.